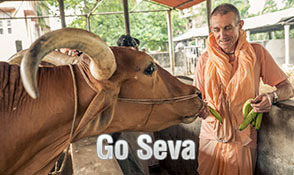 Srila Prabhupad’s Appearance Day is a very special day for all ISKCON devotees as they joyfully glorify their eternal saviour Srila Prabhupada on His appearance day. Srila Prabhupada was sent by the Lord to fulfill Caitanya Mahaprabhu’s prediction- Prtvithe ache yata nagaradi grama, sarvatra pracara haibe more nama: In every town and village of the world, My name will be heard. 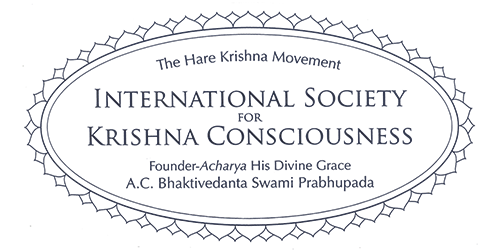 One hundred years ago, on that most auspicious spiritual occasion, Srila Prabhupada appeared to fulfill the mission of Lord Krishna. Srila Prabhupada grew up as a pure devotee of the Lord and distributed Krishna Consciousness everywhere. Srila Prabhupada made a perfect appearance, led a perfect life and had a perfect departure. Srila Prabhupada lives forever through his books. 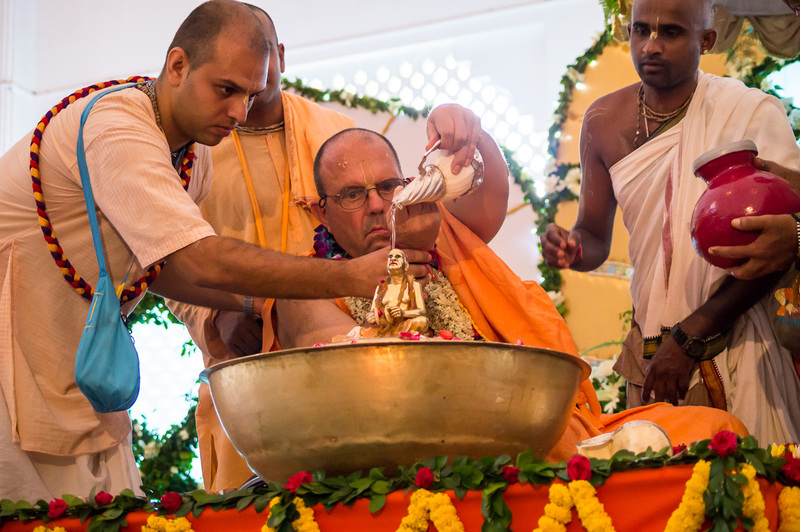 This legacy will always provide the devotees with Lord Caitanya katha and teach everyone to chant the Maha mantra.